The community of Clinton overwhelmingly passed a bond referendum in late 2012 to build a new elementary school for its Unit School District 15. The referendum passed by a wide margin, with more than 70% of voters favoring the bond proposal. The project included the construction of a new 70,000 square foot elementary school and the remodeling of a high school. 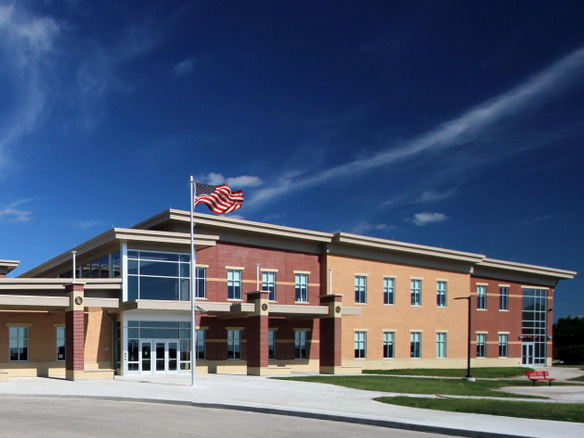 Cordogan Clark & Associates assisted the District with the referendum process, and was Architect and Construction Manager for the new Clinton Elementary School and the high school remodeling.